what do wewe like best about neko? I like when there innocent and soooo cute! I upendo nekos! 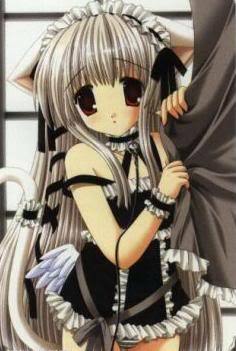 But I would probably be a Inu my self~ ^^ I just LUV those kawaii nekos!!! There just too cute!! !